Unique location and renovated island-style architecture come together in harmony in keli. ‘Keli’ (ancient Greek: κελλίν) is a small room for shepherds to rest and keep their tools. 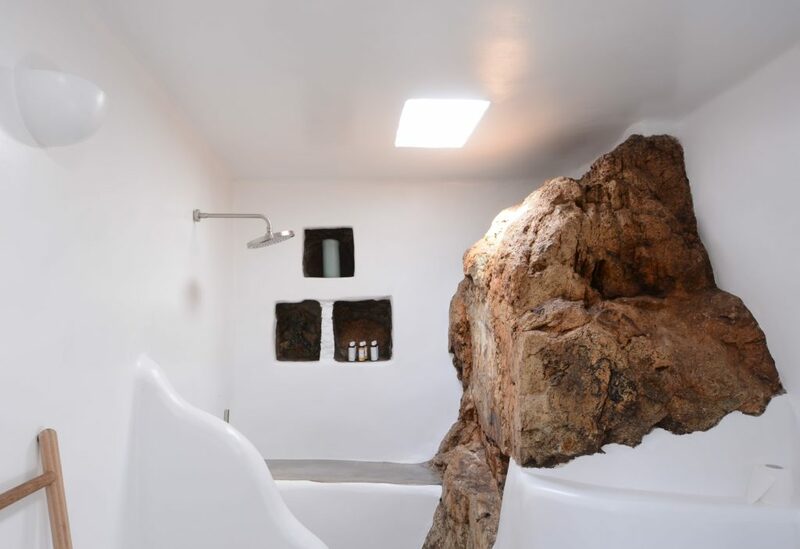 This sustainable cottage has been designed respecting the environment that surrounds it, reconstructed with the land’s own stone and maintaining the local vegetation. 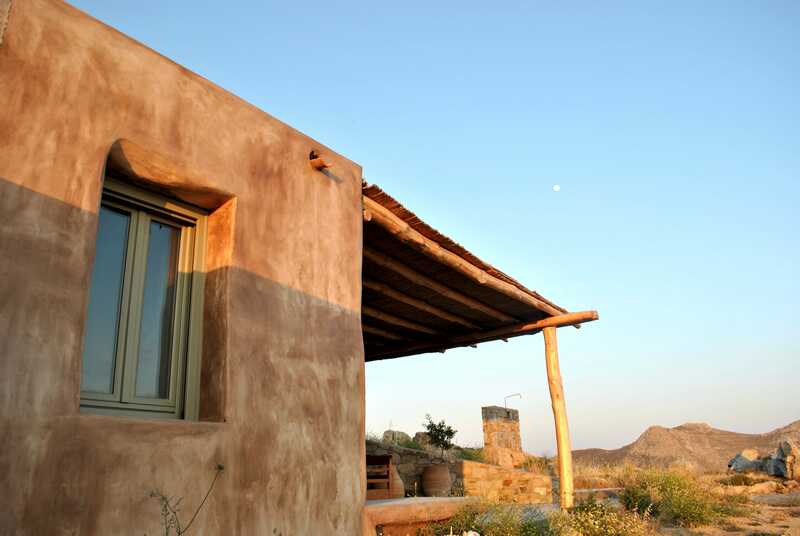 Situated in the best area of the island – at the South, between Kalo Ambeli and Vagia beaches -, Keli stands on top of an imposing rocky hill with nothing but the horizon and the sea in front. The stunning panoramic view leaves you breathless. Magical place where one tunes in with Serifos vibes and embrace the peace the island transcends. Keli is the ultimate place to disconnect from urban routine and chill out amid an overwhelming nature. 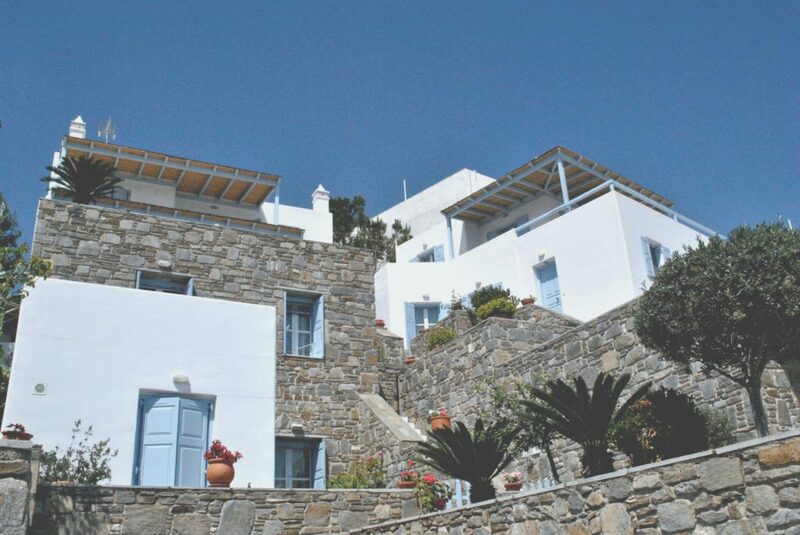 Experience Serifos nature in its purest form and feel the island’s secret energy this stunning place gives off. 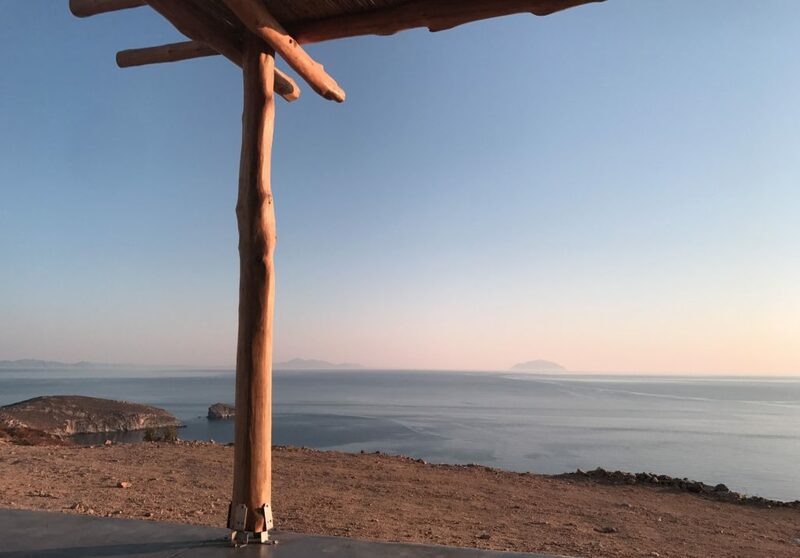 Considered as protected Natura area, the residences are located at the top of a rocky hill overlooking the Aegean Sea in the South side of the island, between the most beautiful beaches in Serifos: Kalo Ampeli and Vagia. 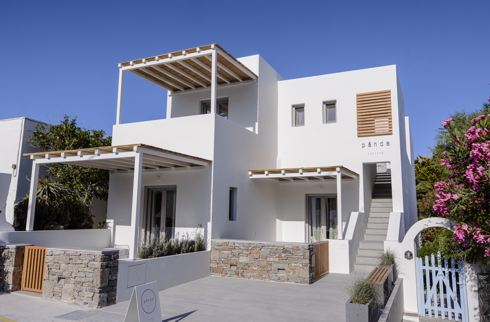 Natura Residences are inspired by the rough picturesque island landscape and heritage of the agronomic Serifos way of living. 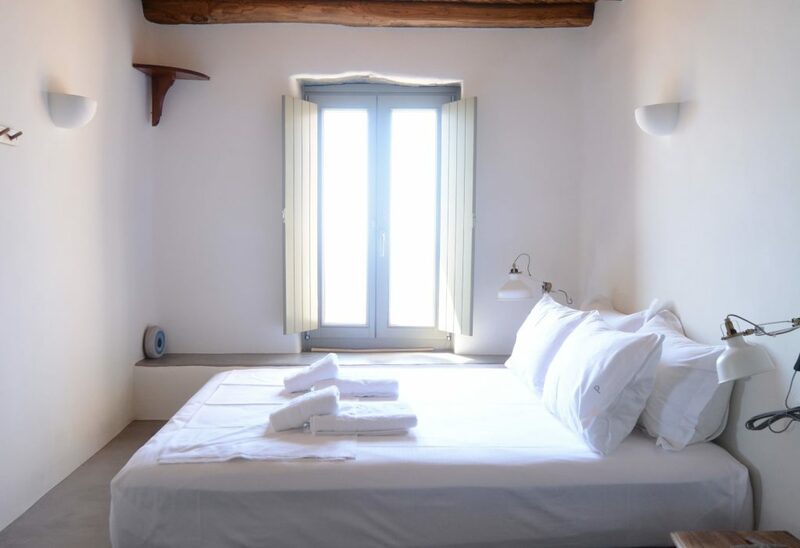 The residences consist of the complete renovation of an abandoned shepherd’s shelter and animal stable, maintaining the true essence of the area and preserving the local environment. 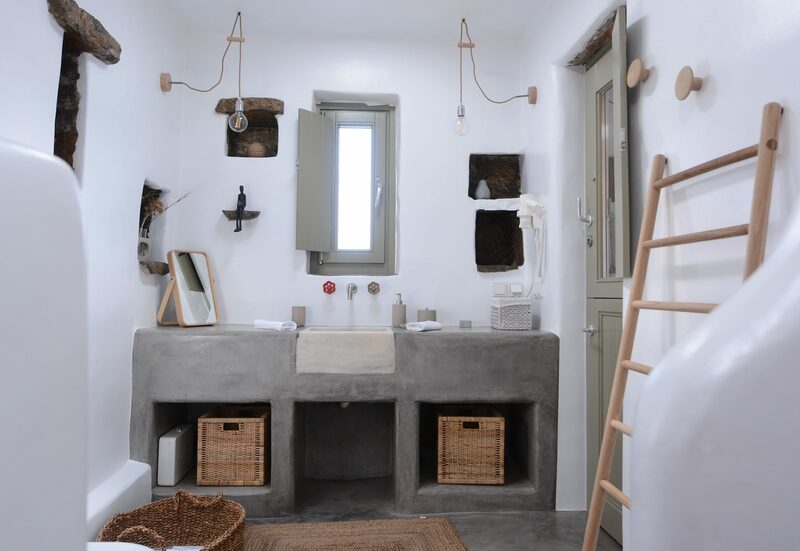 These cottages are designed with a bohemian island touch, using natural materials such as massive chestnut wood, Greek reed, local granite-like stone and rough textiles. One thing is for sure, the uniqueness of Pénde Natura will captivate you for the rest of your life.